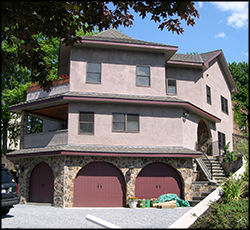 Designed to stand the test of time, our custom brickface, stoneface and stucco systems give your home or business an elegant exterior without expensive construction or maintenance costs. Please take a look at our guarantees and warranty information below. 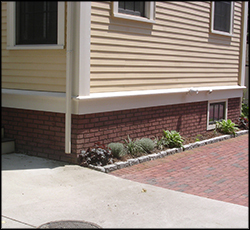 New England Brickface confidently offers the industry’s most reliable and comprehensive warranty. 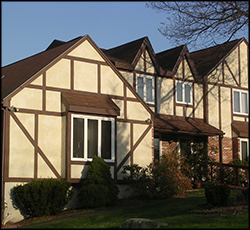 All of our exterior finishes are warranted against any defects in materials or workmanship on a limited lifetime basis. * We offer this extraordinary promise because we install only top grade materials, using our own trained and skilled craftsmen. With our experience and knowledge we ensure that your job is done correctly the first time. During and after the installation, a project manager will inspect all the work to ensure that the highest standards of performance have been maintained. For more information on warranties from the experts at New England Brickface, please contact us here or call us directly at 508.400.1241.